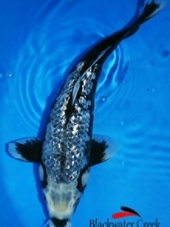 Standard Fin Koi - Information about our breeding programs and our commitment to producing high quality American bred Koi. 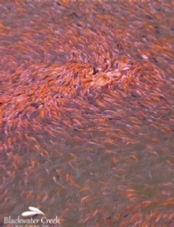 Butterfly Koi - Information about our breeding programs and our commitment to producing high quality American bred Long-Fin Koi. 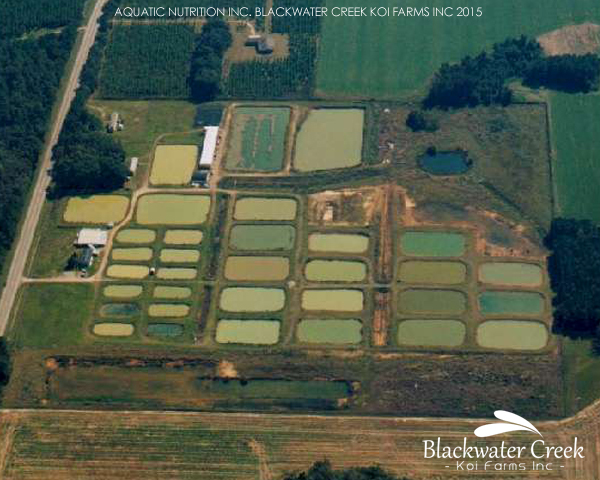 Koi Varieties - On these pages you will find information relating to specific varieties of Koi, both Standard and Butterfly, that we produce here at Blackwater Creek Koi Farms. 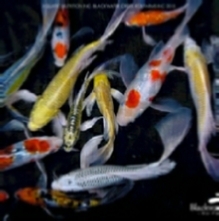 Koi 101 - Which includes a brief history of Koi and information about Koi Health. 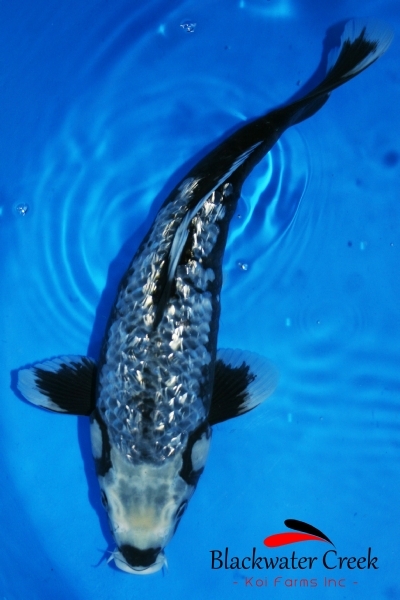 Koi Grades - An explanation of the different Grades of Koi that we raise and offer for sale. Koi Health - A primer about keeping your Koi healthy and how to identify a problem. Koi Pond basics - Just the basics of building a Koi Pond and what is needed for success. 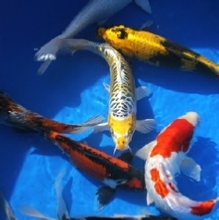 Do you want to find Standard Koi for sale as well as Butterfly Koi and specialty Goldfish for sale in the US? 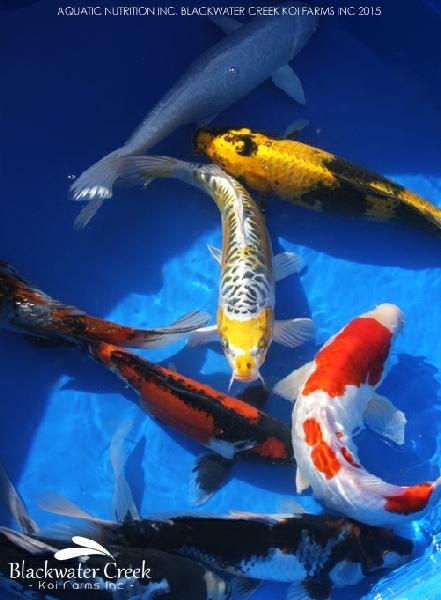 We can help you locate a Koi dealer near you. 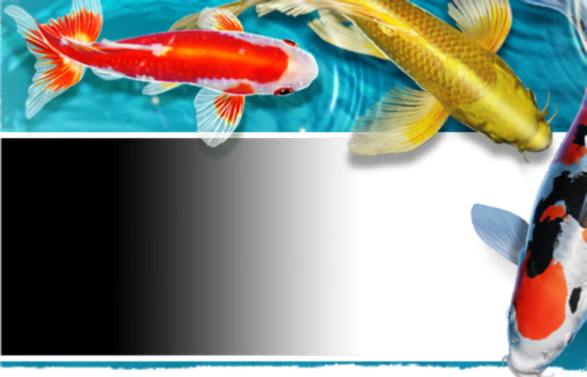 During the Koi season we have major dealers, with a lot of experience, all around the country who can help you select the best Koi Fish and Long Fin Koi for your pond. 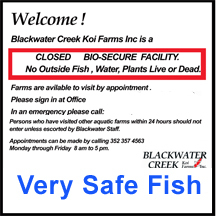 If we can’t find a Koi dealer in your area, you can even order Koi directly from Blackwater Creek Koi Farms and we will ship the Koi or Goldfish of your choice overnight right to your door. Not sure what to get? You can choose your Koi from one of our many Koi stocking packs or pick out the type of Koi fish you are looking for from our various Koi categories in our online Koi Store. 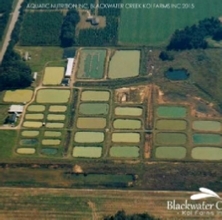 Blackwater Creek Koi Farms Inc. offers the best Koi for sale online in the USA. We grow the highest quality Koi fish and Butterfly Koi (Longfin Koi), all originally bred from champion Japanese Koi stocks! When buying Koi produced at one of our three Bio Secure Koi farms, you will receive healthy American bred and raised fish. We ship year round, in the most popular sizes and varieties for your Koi pond. 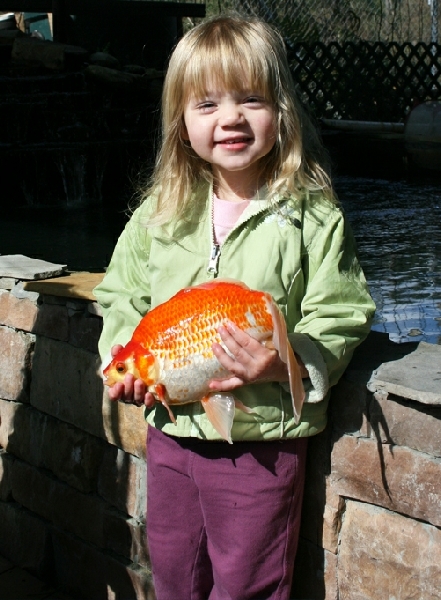 We also breed some amazing Specialty Goldfish. 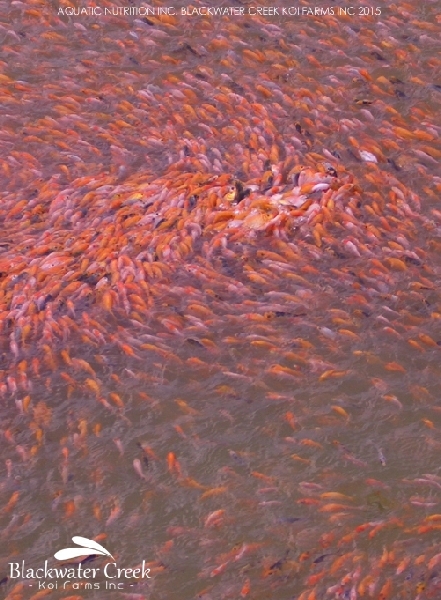 The selection and variety of fish we offer from our Koi farms will be sure to satisfy whatever you may be looking for. We look forward to serving you. 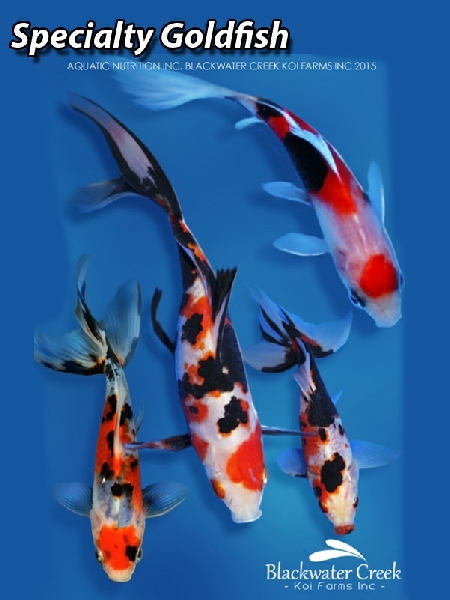 Our web site is packed with lots of information about Koi, Koi meaning, and the history of Koi. 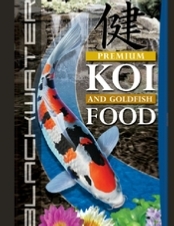 Along with our sister company, Aquatic Nutrition, Inc., we also formulate, test, and manufacture a complete line of Koi Diets and Goldfish Diets. The brand name is Blackwater Creek. We use it at all three of our farms! 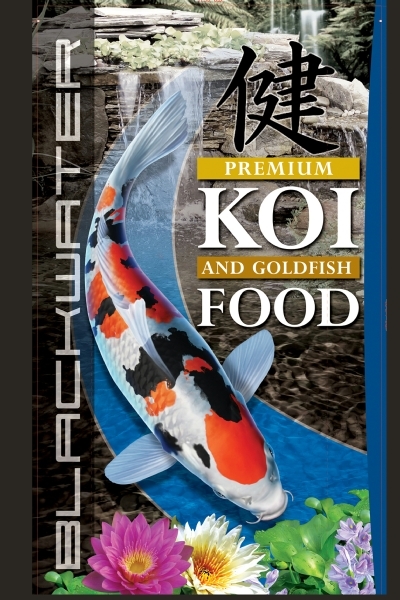 To learn more about our line of Koi Food just Click HERE. 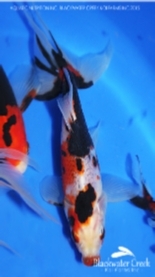 Check out our Live Chat feature at the bottom of every page if you have any questions about our Goldfish for sale, would like free expert help in selecting the perfect Koi, or have a pond question. Our Live Chat feature can also be found in our Koi Store. Click on the photos to see full size….